Choose the right color for your room or decorating project right from the start. 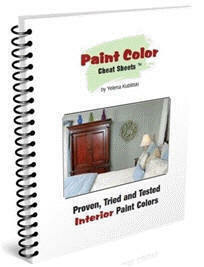 Save time and avoid the frustration and embarrassment of painting the wrong color on the walls. Save a fortune in paint samples. 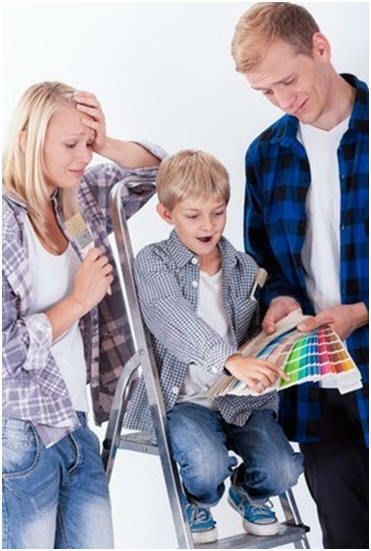 You get easily overwhelmed by thousands of paint color choices out there and don’t know where to start. You can’t make up your mind, because a lot of the colors look the same to you, and you don’t know which one is right. You feel like you spend more time choosing and stressing out over the paint colors than actually enjoying them. You would like to try something new, but afraid to make a mistake - so you keep living with the same wall colors all your life. You are tired of buying paint color samples by the dozen and all that endless sampling that leads nowhere.